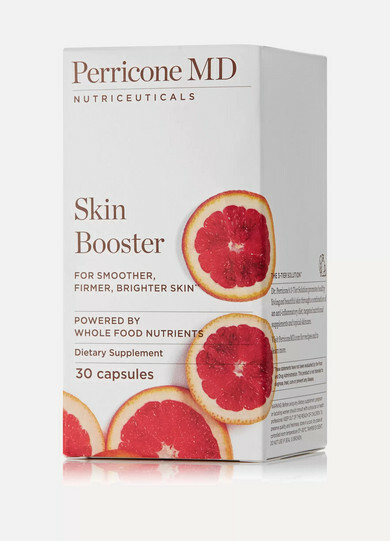 Supplements are one of the three tiers in Perricone MD's approach to a healthy body and beautiful complexion. Formulated with Sicilian Blood Orange and Grape Skin, these capsules works to reduce signs of aging by improving skin's texture and tone for a smoother, brighter and firmer look. - Free from artificial colors and preservatives.